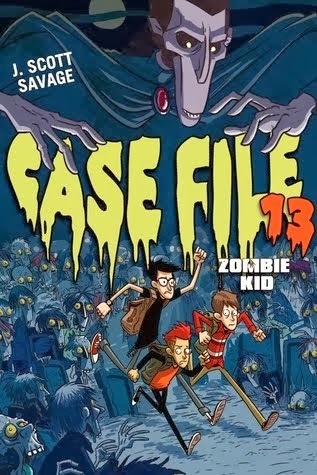 David Powers King: Book Reviewapaloosa: Altered, Case File 13: Zombie Kid, Here There Be Dragons, CassaStorm, and Rump! Book Reviewapaloosa: Altered, Case File 13: Zombie Kid, Here There Be Dragons, CassaStorm, and Rump! I'm really behind on reviewing the books I've read since December, so I hope you don't mind if I cheat to catch up. In short, I approve each of these titles for your reading pleasure. I could leave it at that, but I can do better. I'll explain why I liked them with mini-reviews! Stick with me to the end here ... It'll be worth it! 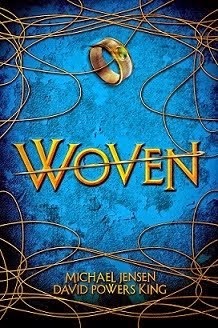 As a sequel to Crewel, this novel has everything you'd wish for in a second installment: an expended world, higher stakes, and a deeper blend of "sewing magic" and sci fi that keystones this series. I admit my initial interest was to see if Gennifer's system and mine for my upcoming novel Woven clashed. 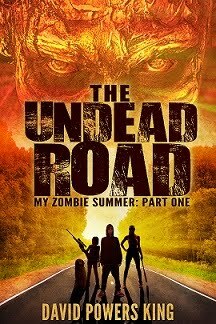 I like Gennifer's take on the concept here, and in this novel, the zombie -ish creatures are a bonus! 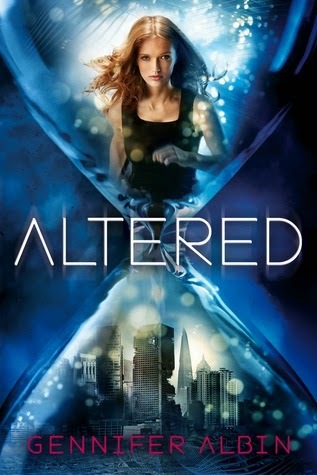 If you like alternate realities and a unique twist on time, this one's for you! Shortly after meeting author and illustrator James A. Owen, I jumped into this book. I can't say I've ever stepped into a fantasy book with the same wonder and awe as the Narnia series. A super original read where dreams are as tangible as our world. It makes me wonder if my ideas came from this fantastical place, rather than the other way around. Quick paced and easy to read, this fantasy book is a keeper. Now to read the other six books! Here's a fun fact, I had lunch with J. Scott Savage shortly after this book came out. And it's a middle grade hoot! First of all, the word zombie is in the title, so of course I'm going to check it out. But what I liked the most was the character interaction and the creepy parts that made me genuinely worried. I felt like a young boy after finding the Goosebumps series for the first time. It's fast and loaded with boy humor, so I must read more! 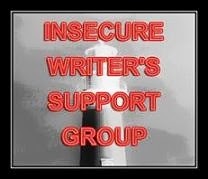 Who in the Bloggosphere hasn't heard of Alex J. Cavanaugh and his books? This third (and final?) part ended the series with a bang, and I also thought how funny the plot ended up very similar to my first completed trilogy from ten years ago. Makes me want to blow the dust off that sucker and fix it up. 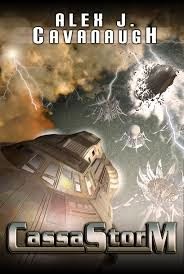 CassaStorm has awesome action, political intrigue, and even a little parenting can be found in this last novel, a satisfying conclusion! When asked what my favorite Grimm fairytale is, I usually say, "guess!" And if they can't figure it out, I say Rumpelstiltskin! And to have a story fully centered on the little man is more than a fan can ask for. I had to put the book down more times than I could count, because I laughed so hard. This is a wonderful re-imagining of the classic tale, and a refreshing one, since plenty of others have been retold a little too much. Okay! That was fun. I'll try not to fall behind on my book reviewing again. Now to the meat of this reviewapaloosa: I'm giving away THREE ebooks for any of these books I just mini-reviewed! Just include the title of whichever book you want when you comment below. I'll announce the three winners with a very special cover reveal on Monday (not mine, but it's gorgeous, so don't miss!). Looks to be a beautiful weekend, my friends. Now go enjoy it! Any of these books fit your fancy? Which one's do you want? Don't forget to comment below for a chance to win a free eBook! I'm David, and yes, I'm serious. Three ebooks are on me. Glad you enjoyed it! Final book for that series, although not final story - my piece for Audiomachine follows Bassan. Now, go dust off that old manuscript. So many great books. I'd love to win RUMP (since I have most of the others, lol). Nice reviews. And my looooong reading list just grew, again! Rump is my choice. I'm behind on reviewing as well but part of this reason was because my charging cord for my kindle died. But today I finally found a cord from my brother's room which works. So my kindle is charged and I'm rearing to go. Rumple isn't used enough (unless you count Once Upon A Time on ABC) and he is definitely a character to remember. I need to read Crewel so I can get to alterered. Your review has me pumped. 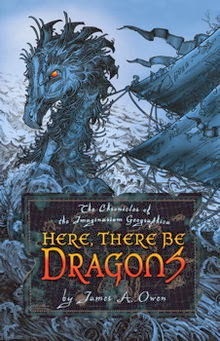 I want to get Here, There be Dragons in paperback. Anything that brings up Narnia deserves paperback. Had lunch with zombie author? Score! I'm ashamed to say I'm yet to read Alex series though I have bought the books. Don't judge me! My kindle has given me loads of problems (even before the cord died). 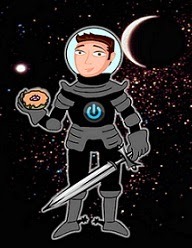 Thanks for keeping us in the know David and awesome that you're giving away ebooks. Thanks. My Little Girl would love any of them, but i'd be partial to Rump. The other side of the story always tugs at my attention. I really enjoyed Rump! I saw it here on your blog and checked it out. Thanks for sharing goods read with us! I'd pick CassaStorm. I've always meant to get my hands on it somehow and I keep getting sidetracked by something. Sorry, Alex! I still have to read CassaStorm. I'm on page 1 actually. I'm sure I'll enjoy it. Looks so promising. Let me see, I think I would like to read....Dragons of course! Ooh, I'd have to say Rump. I'm always a sucker for retold fairy tales. I love dragons, so the second one catches my eye. Already read and enjoyed CassaStorm. I liked Case File 13 and loved Rump--I'll have to check some of these out! I'm also behind on reviewing, as I had a break from any writing for several months. Your mini round up is a great idea! Still to read CassaStorm, but I must do soon as it's on my Kindle and I loved the first two. I'll go for Here There Be Dragons. Thanks for the giveaway! Oh man, lots of great reviews here! I'm off to scribble them down on my TBR. Thanks for catching us up on these! Great reviews! I've had Rump on my Amazon wishlist for quite a while now. 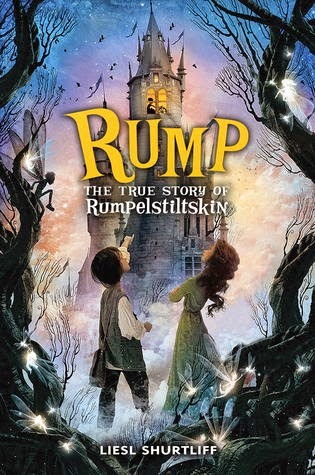 ("Rumpelstiltskin" is one of my favorite fairytales, too!) On the offchance I won, I definitely wouldn't mind a copy of that, heh. Glad to see it's worth the read!